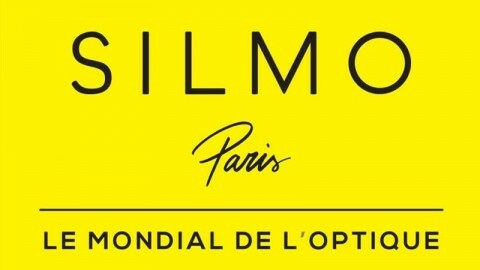 SILMO INTERNATIONAL partners are extending their reach into promising new markets. 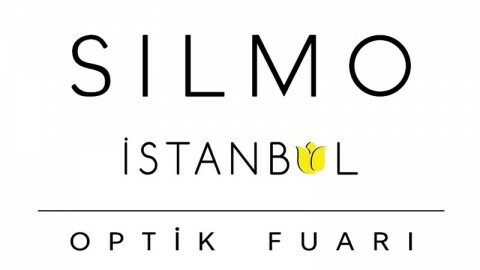 Following on from Silmo Istanbul, the brand is set to make its debut in Australia. 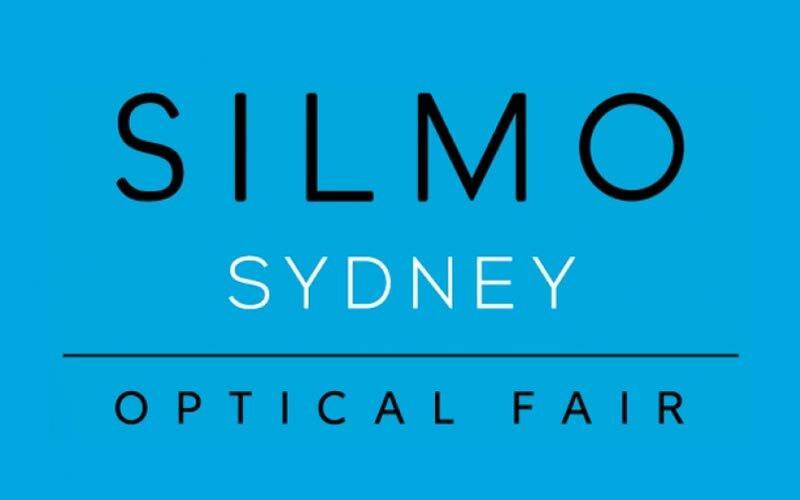 Organised by Expertise Events, a specialist in event management and trade fairs, the very first SILMO SYDNEY is scheduled for 9 – 11 March 2017 in the brand new International Convention Centre of Australia’s economic and cultural capital. 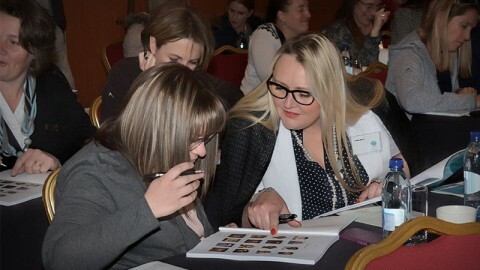 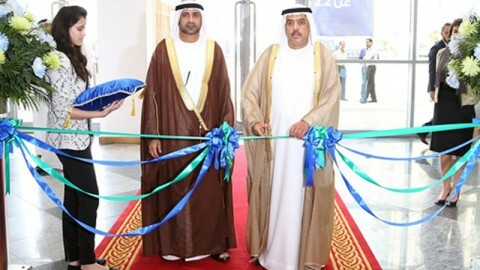 The aim of this new trade fair is to reach buyers and opticians in Australia, New Zealand and the Pacific islands. 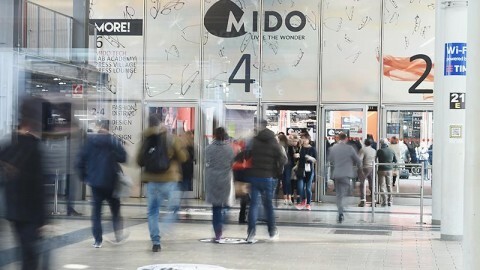 Hosting brands and companies from across the optics and eyewear sector: frames, lenses, contact lenses, materials, services, etc., its ambition is to become the new stand-out gathering on the industry’s international trade fair calendar.